Xiaomi MiTu - Tello competitor? I've ordered one to see how it compares! 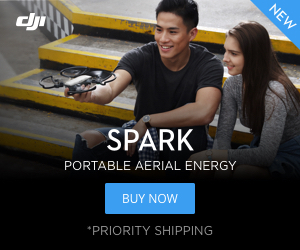 The drone market is moving so quickly. It will be interesting to see how it stacks up. I really like the look of its big brother the Mi Drone 4k. I'm intrigued to see who will be first to bring this level of performance and battery but with GPS to this pricepoint. Shame it's only programmable from the App and not from PC. I've ordered one as well to see.